JACKSONVILLE, Fla. - A composite sketch of a man suspected in the murder of a transgender woman was released Thursday by the Jacksonville Sheriff's Office. The man depicted in the sketch is in the murder of Cathalina Christina James, who was found shot to death in June 24 at the Quality Inn on Dix Ellis Trail on the Southside. News4Jax was told the sketch was derived from a witness over time, throughout the investigation. 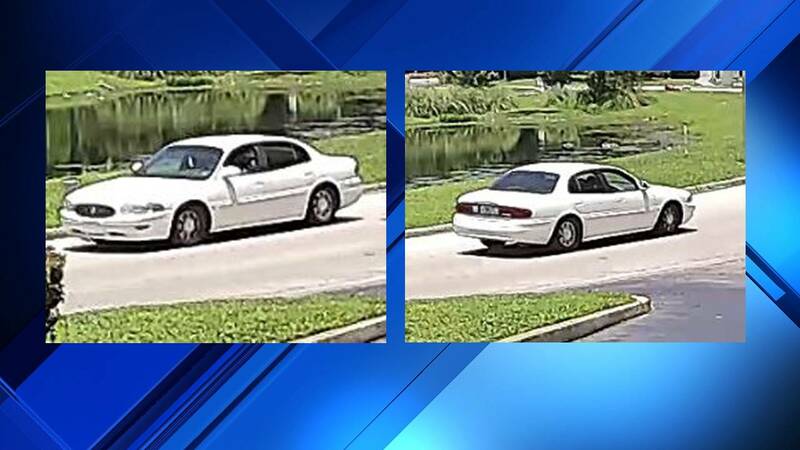 The Sheriff's Office released surveillance photos and video of a white Buick, which investigators said the suspect got into after the shooting. Chloie Kensington, co-founder and president of Stiletto Sisters Society, said the release of the footage shows progress is being made. "There’s a communication that is forthcoming and a sense of transparency being developed," Kensington said. "So I applaud JSO's due diligence thus far and I encourage continued transparency from them." James was the third transgender person killed in Jacksonville in 2018. According to Jacksonville Sheriff Mike Williams, there is no evidence the three killings were linked. 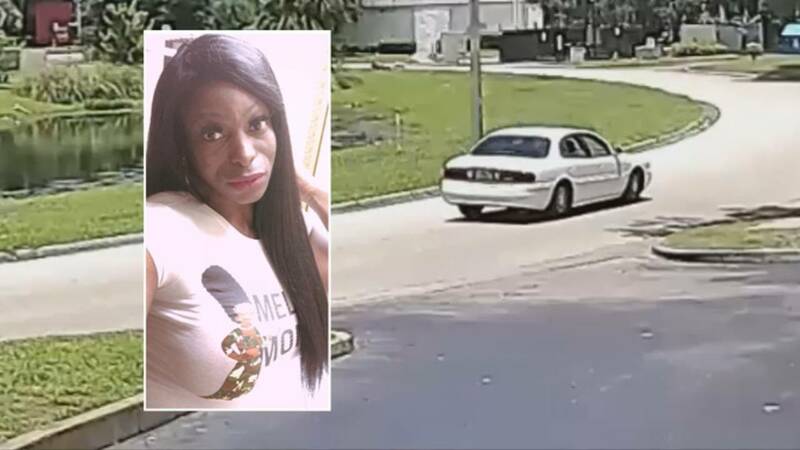 Robert Johnson's partner was the second transgender woman to be killed in Jacksonville this year. "My companion was Anatashia Devine English. She was murdered on June 1, 2018," said Johnson, sergeant-at-arms and co-founder of the Stiletto Sisters Society. Johnson said the development in the investigation into James' murder is important and should not be overlooked. "I am hoping and prayerful that it leads to the other cases being solved," Johnson said. Through the sketch, both Johnson and Kensington said, they can visualize progression in the work the community is doing together to make a difference for everyone. Anyone who recognizes the man depicted in the sketch or the white Buick is asked to call the Sheriff's Office at 904-630-0500 or email JSOCrimeTips@jax.sheriff.org. To remain anonymous, contact Crime Stoppers at 1-866-845-TIPS. A reward up to $3,000 is possible if information leads to an arrest.